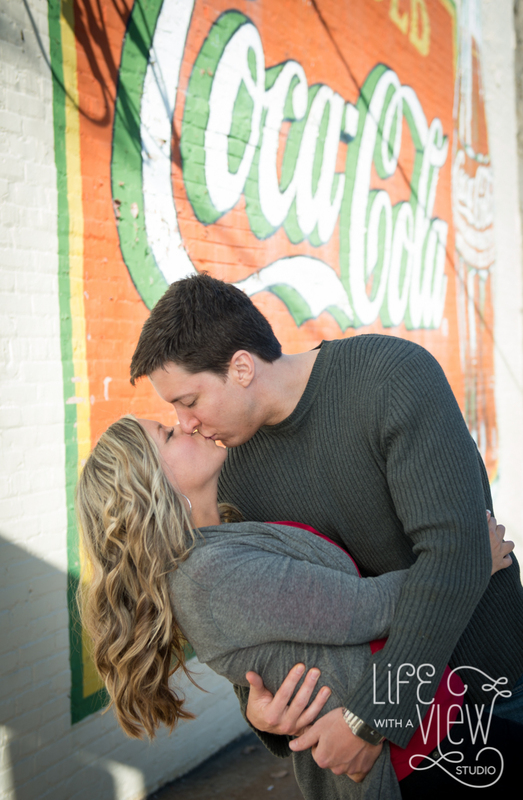 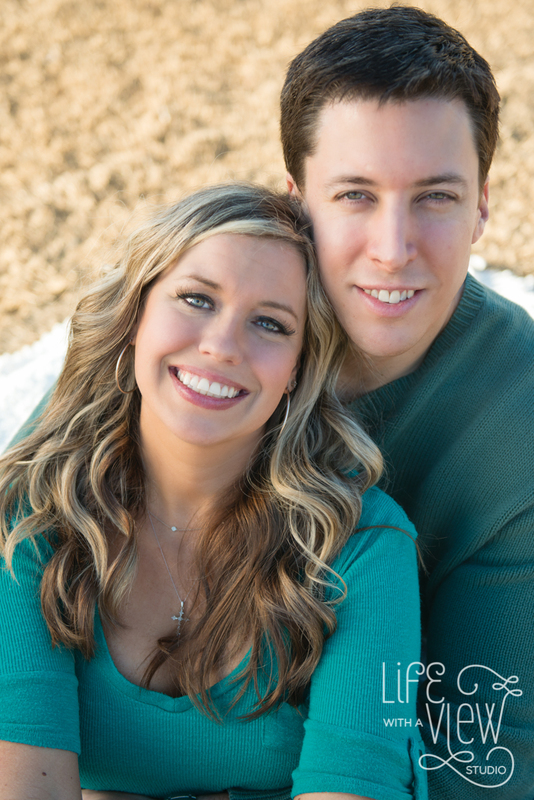 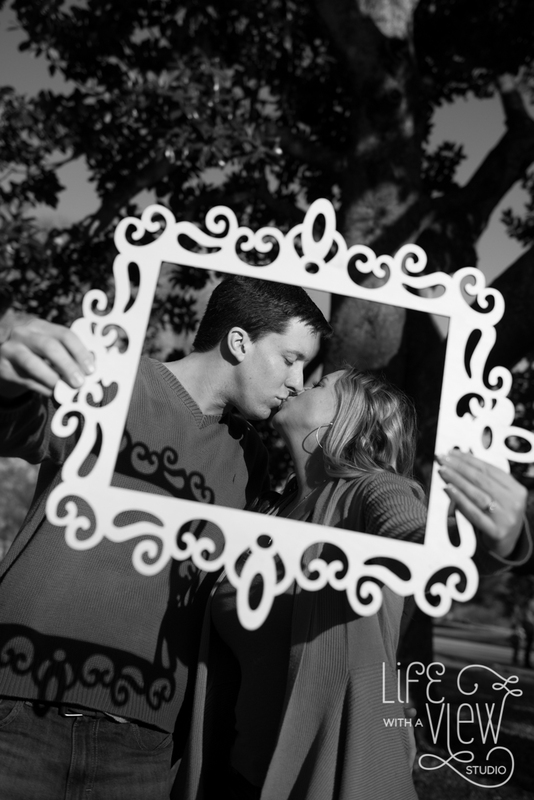 We had so much fun during Lyndsey & John’s engagement session. 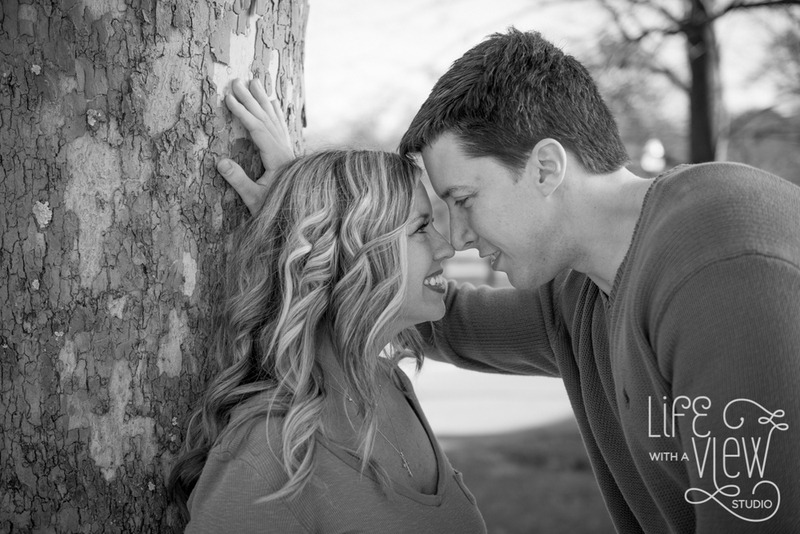 Besides the obvious….. they looked like perfect Catalog models, they were so much fun to be around and I loved their awesome love story! 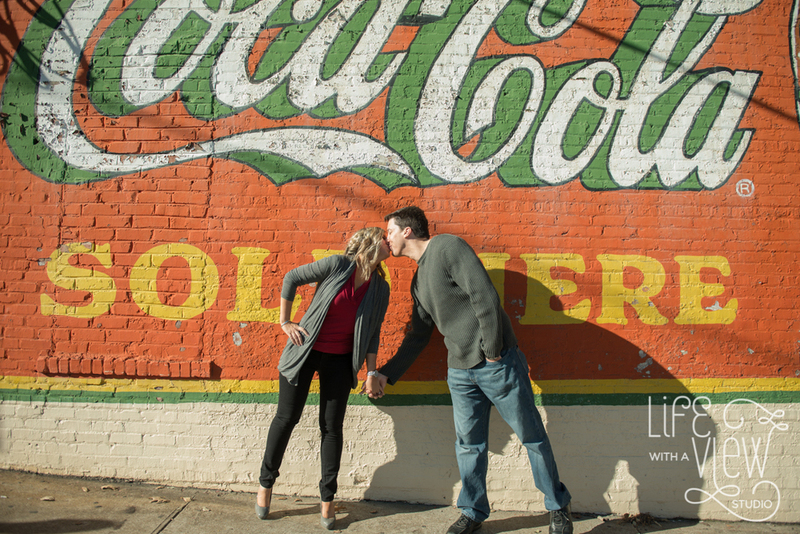 We started the session at the famous Coca-cola mural at Manuel’s Tavern, because Lyndsey works for Coca-Cola. 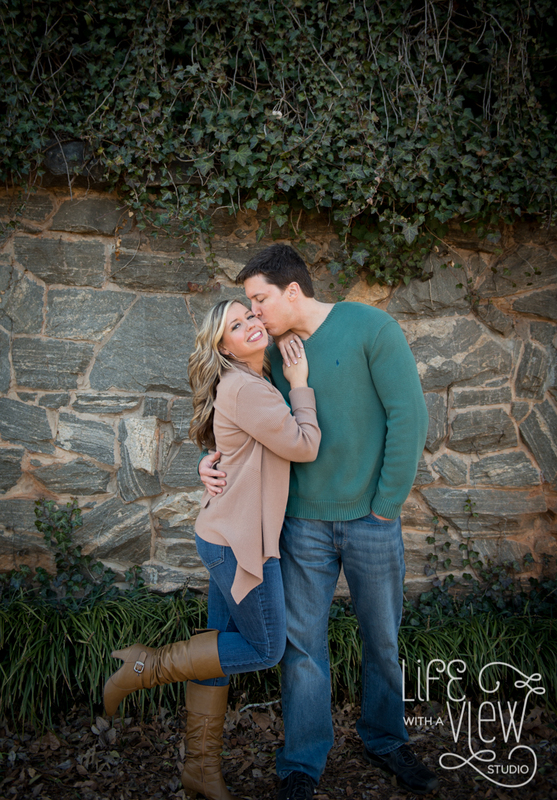 Then we continued our session at the always beautiful Piedmont Park finishing with the backdrop of the Atlanta skyline. 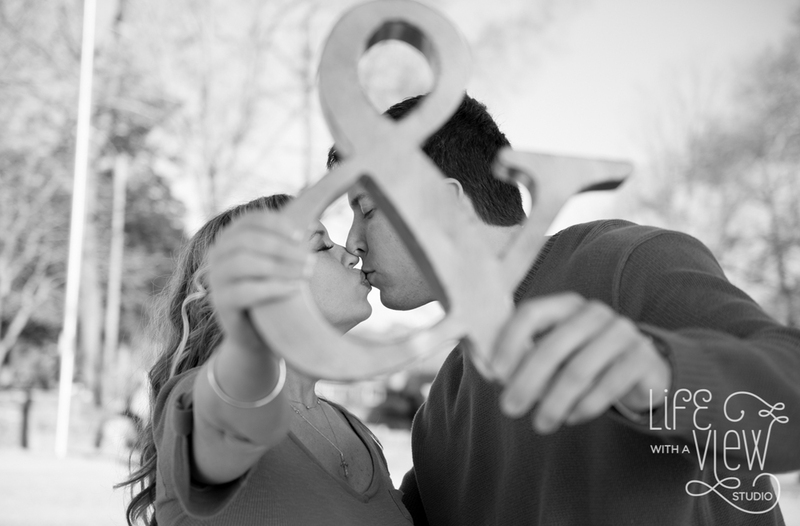 We are looking forward to their beautiful Signal Mountain Wedding in April and can’t wait to share more photos of this amazing couple’s love story.